The National Museum of Art is one of the artistic 'musts' of the city. It has one of the most important collections of Romanic art in the world. 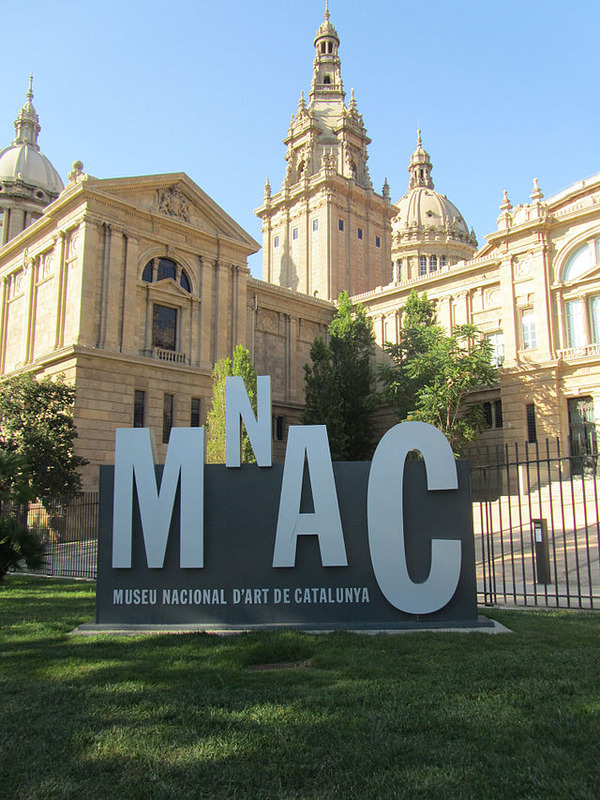 The National Museum of Art is one of the most important cultural centres in the country. 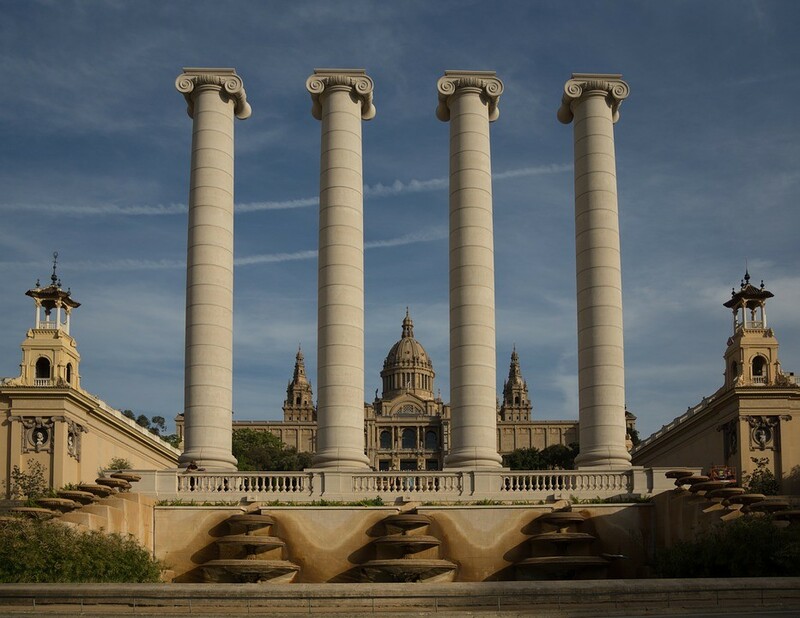 Located in the National Palace -built for the 1929 Universal Exhibition- in the Montjuic mountain in Barcelona, the MNAC opened its doors in 1934, and it has since expanded its collection significantly, including one of the most important collections of Romanic art in the world, as well as Renaissance and Baroque painting, works of modern art, Catalan Modernism, photography and decorative arts. Visitors can enjoy a panoramic view of national art, or see works by artists such as Tiziano, Tintoretto, El Greco and Rubens, among others. Visiting the museum in the afternoon, the ideal time to watch the sunset from the veranda at the entrance. If you have time, stay for the Magic Fountain show, a display of light, colour and water acrobatics, one of the city’s most popular attractions.